Our friendly team are all passionate about wine and all of ours are sourced from equally passionate producers who aim to only make excellent wines of great quality for you to enjoy and all offer value for money too! We are all involved in selecting the wines in our range and know many of the wine makers personally and thus have lots of stories to share with you about our range. We hope to make your wine buying easy. 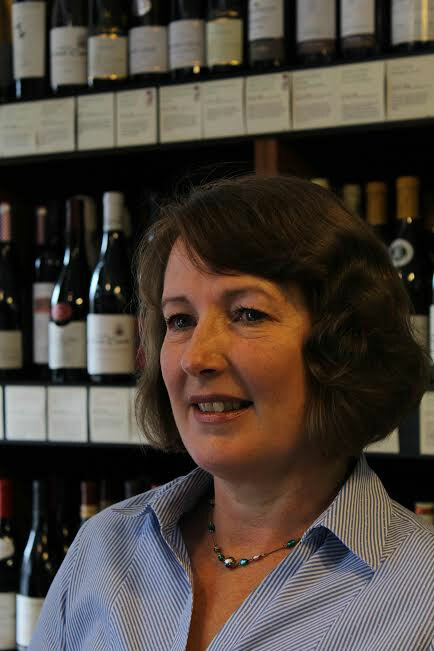 Julia is the owner and Managing Director of Flagship Wines and has had a wealth of experience in the wine trade as a wine buyer for various companies and also as marketing manager for Sainsburys Wine Department. 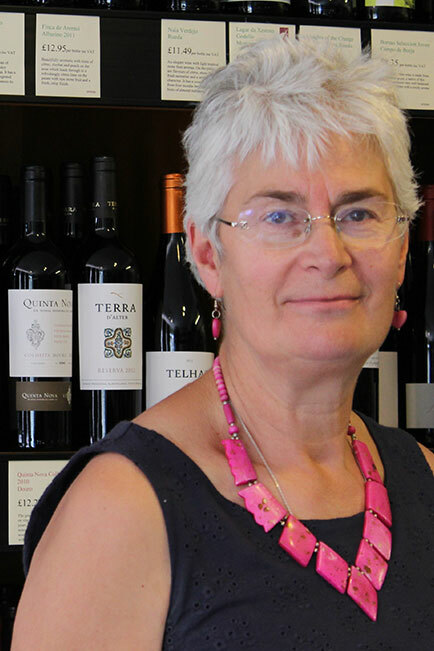 Julia judges in the International Wine Challenge and enjoys keeping up to date with latest wine news by going to as many tastings as possible whilst running the company. 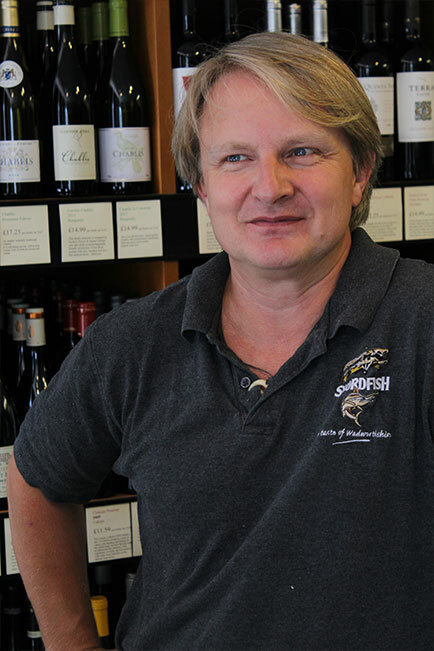 Will brings much wine knowledge and retail experience to Flagship Wines, including buying and judging at the International Wine Challenge and has now been with us for 10 years. Our window displays just wouldn’t be the same without his fantastic window art and quirky sense of humour portrayed on them amongst the wine promotions. Caroline has recently joined the Flagship Wines team and is proving adept at using her many talents in our business. She has already matched an array of wines from our range with different recipes some of which you’ll find in our recipe section.